We Are Classic Maserati Buyers: We are constantly eager to Buy Classic Maserati s in any condition. 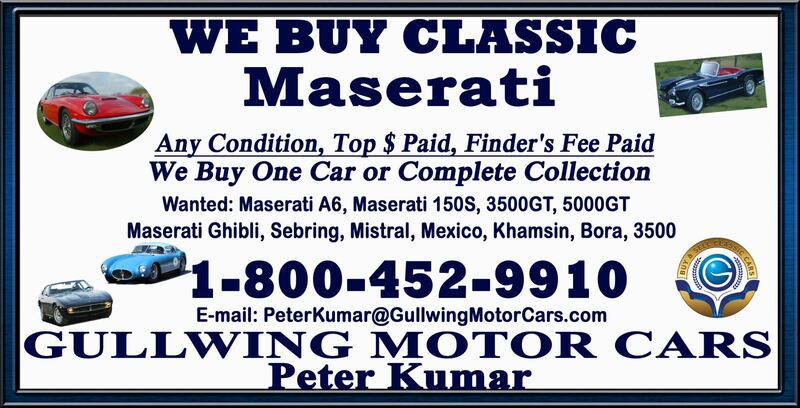 If you, your friend or family, or someone in your neighborhood is looking to Sell Classic Maserati , call Peter Kumar. We pay top dollar and gladly pay finders fee. We are eager to assist you in Selling Classic Maserati ! 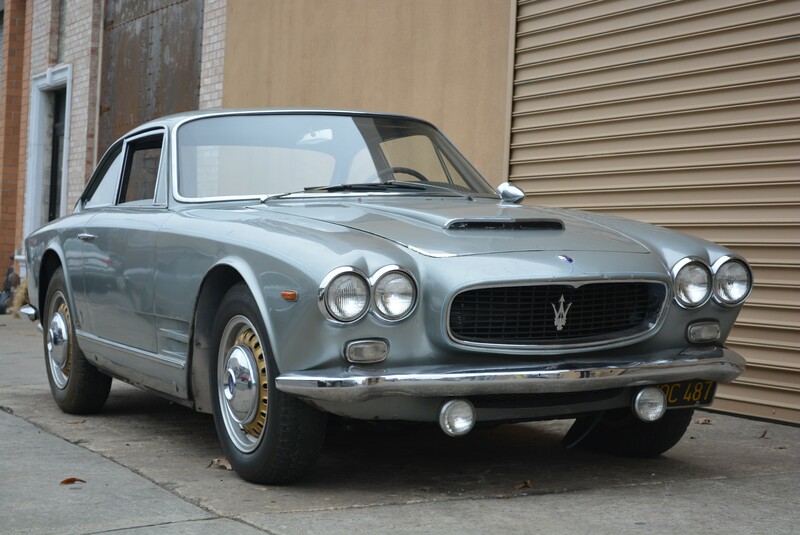 One of the best part of our company is that no matter where in the US you are located, if you have a Vintage Maserati For Sale, call us and we will be right at your service. We make selling easy and simple for you by paying you instantly, picking up car and making transportation arrangements at our expense. Buying Classic Maserati s in any condition is what our team does best. 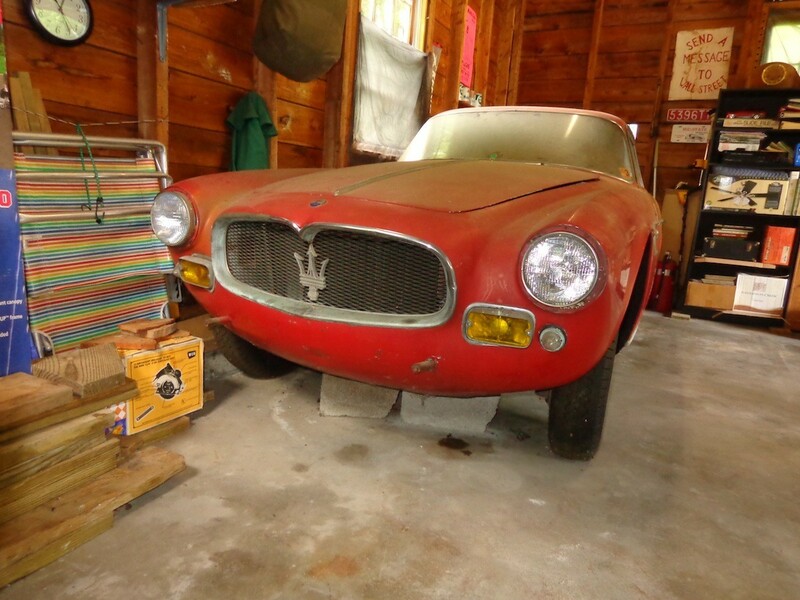 We Buy Classic Maserati s in any condition, from it being in showroom condition to being buried in dirt and dust in a garage, barn, or sitting outside on your yard for decades. You can trust our company because we have over 30 years of experience in being professional Buyers in the Classic Car Industry. 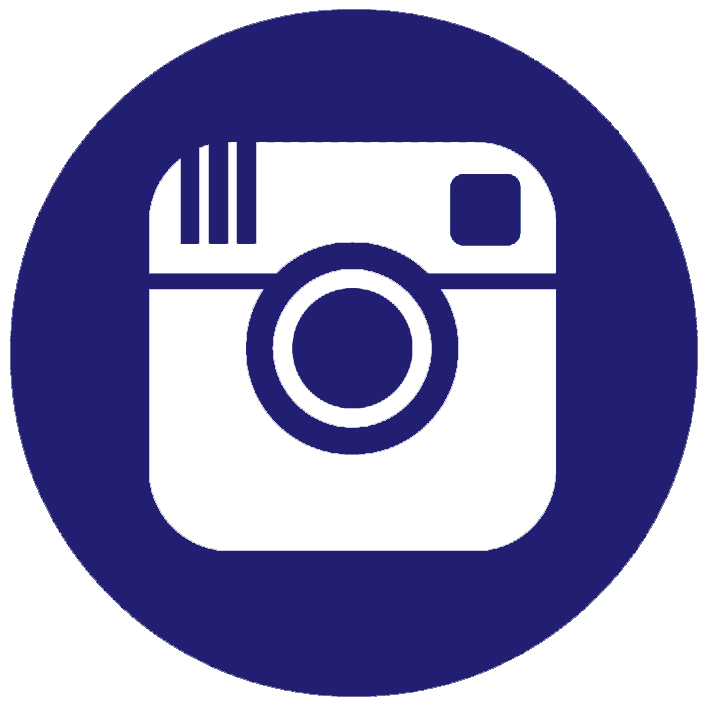 We will be looking forward to hearing from you, ask for Peter Kumar. The history of the Maserati began in 1914, in Bologna, Italy founded by five men known as the Maserati brothers. 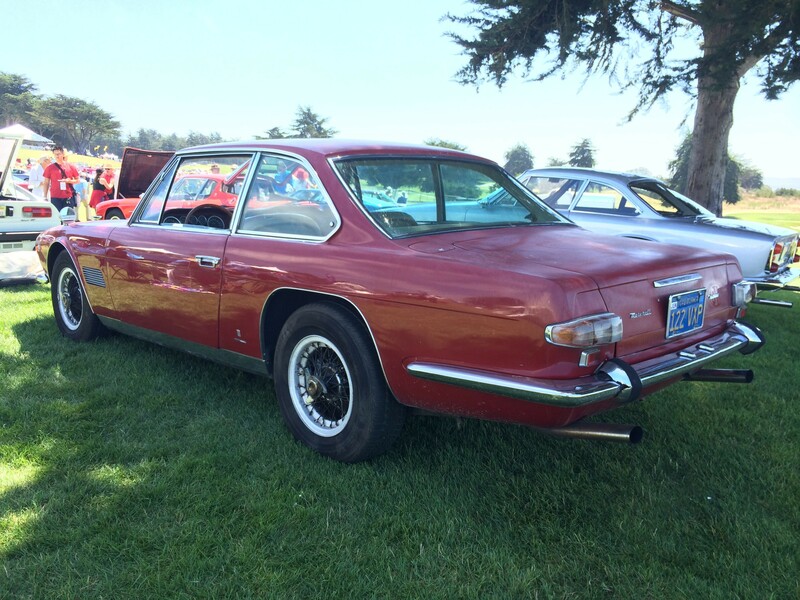 Initially, Maserati's were used in several car races, but in the 1960s they began to focus towards street cars. One of their earliest sports cars was the Maserati A6. These were a series of 2-door coupes. They were very expensive, only a few people were able to afford them. The 3500 coupe came next. 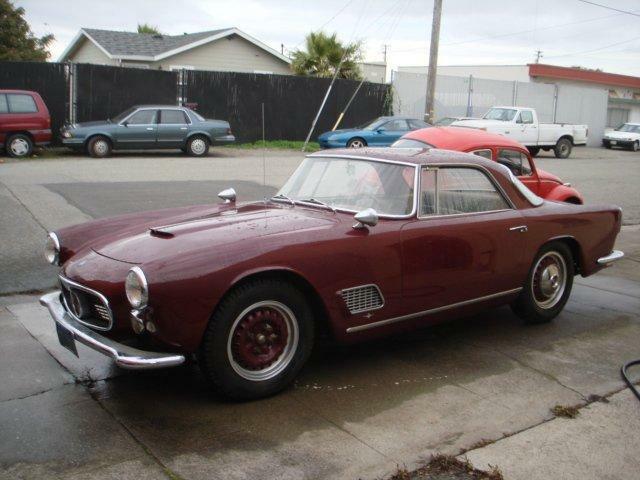 This used the same chassis as the Maserati 5000. Throughout this decade, a few more models came out including the Maserati Ghibli coupe, the Maserati Sebring, the Mistral, and the Mexico. To this day, the Maserati Ghibli is known as the most attractive of all Maserati with a beautiful body and the 4.7-liter 8 cylinder engine. The Maserati Sebring was the fourth model to hit the road. The engine was a straight six but had enough power to go over 135 mph. The Mistral Spyder was described as an extremely pleasant traveling companion. The Maserati Mexico was originally powered a 4.7 liter V8 but was later modified to have the option of a smaller 4.2 liter V8. Only 175 4.7L Mexicos' were made and 305 4.2L Mexico's were made. In the 1970s Maserati introduced the Maserati Bora in order to change their reputation of producing technologically out of date cars. This was followed by the Maserati Khamsin which had many unusual features such as, higher assistance for parking, power steering and an adjustable steering column. 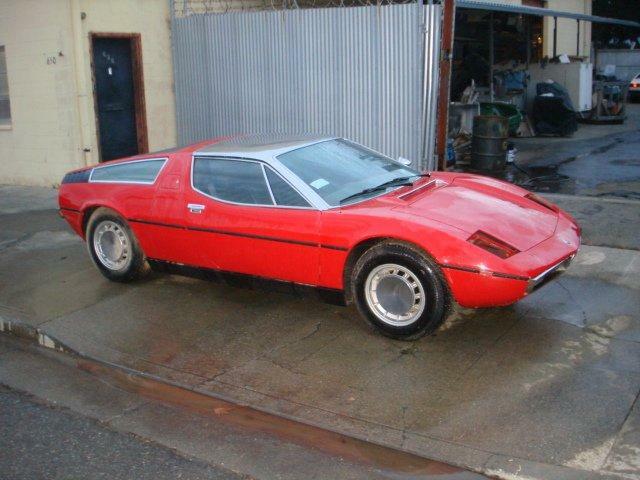 We are always looking for classic Maserati's to buy. If you have a Maserati for sale we can help you determine its value. 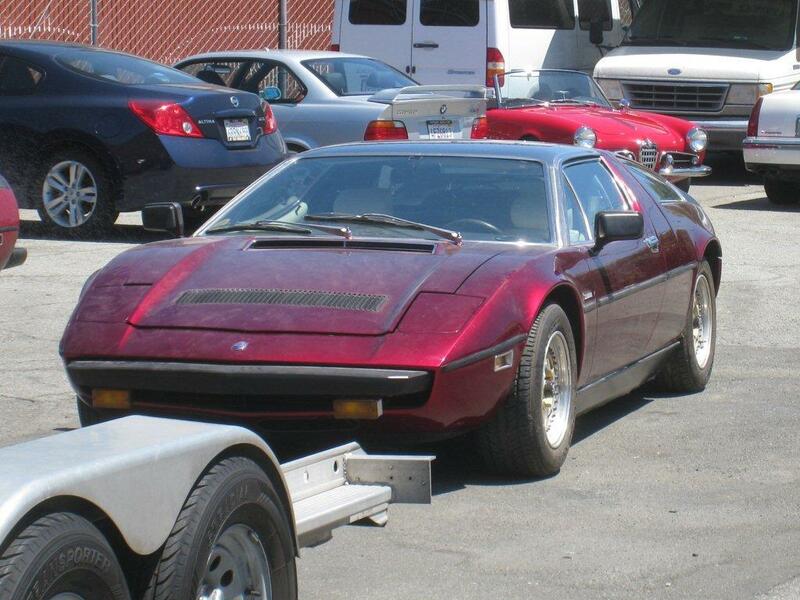 If you know someone who has an older or classic Maserati for sale, let us know! We pay finder's fees! Whether it has been sitting in a barn or a field for a long time, or it's a garage queen, we buy in any condition. Location is never an issue. We buy cars from all over the United States! Peter Kumar has over 27 years of experience.